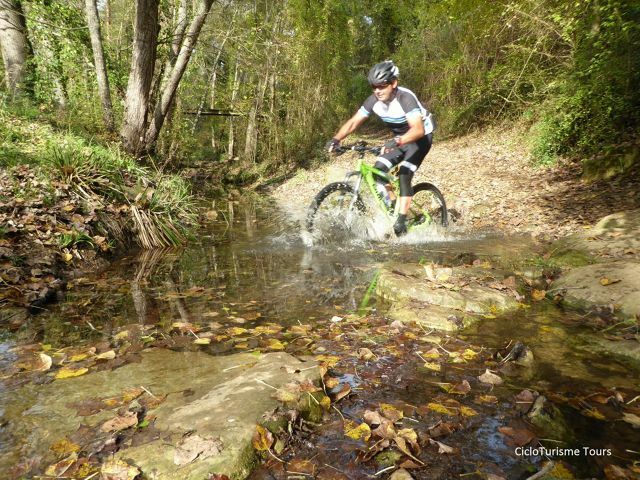 Pedal into the beauty of Girona and its natural surroundings. There are a great number of circular routes available so that you can discover at your own pace dream corners and retreats, as well as little villages with a unique history and culture. Bike travel allows you to meet the locals and share stories and legends with them. You will also find incredible places such as the Vall de Llémena, where you can have a relaxing picnic. 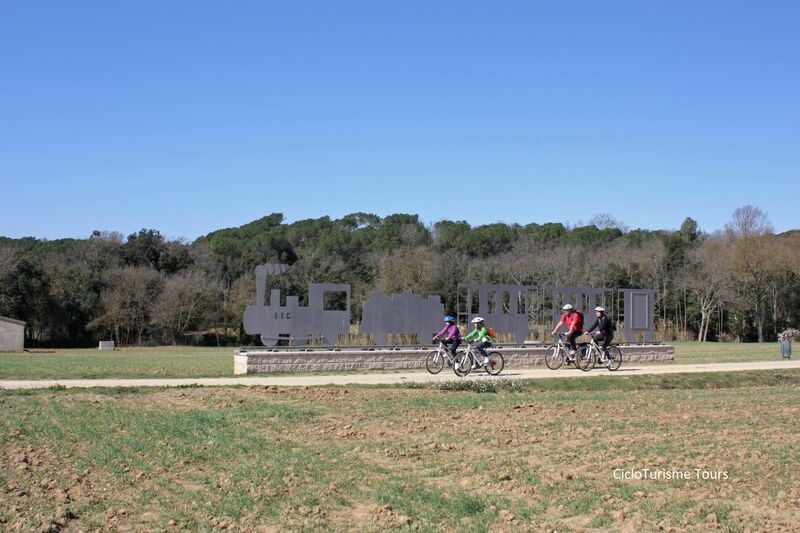 Cyclotourism is a fantastic and eco-friendly way to explore Girona while doing some exercise. It gives you the freedom to visit the tourist highlights winding through quiet roads with little traffic. Thanks to cyclotourism, you will create strong bonds with the places you visit, your travel companions, and the people you meet on the road. This is also an experience which is enhanced by having the peace of mind that you are contributing to taking a responsible attitude towards the environment. 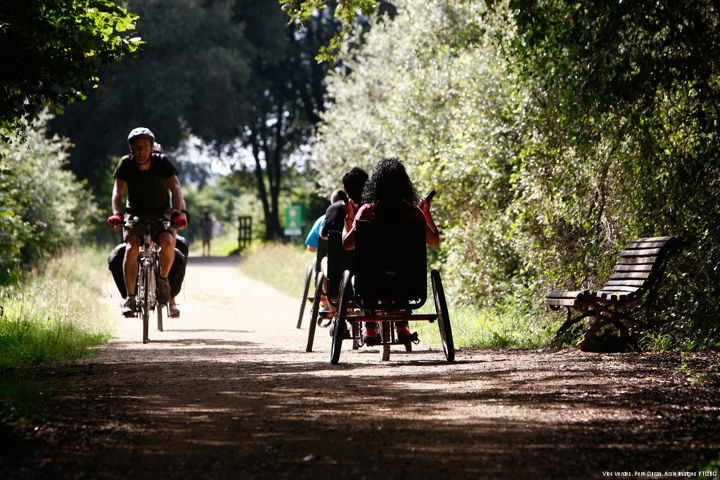 Bike travel fosters Responsible Tourism in the sense that it respects the environment and promotes sustainable and inclusive economic growth in the city. This proposal is suitable for people of all ages and physical conditions, as well as for people with reduced mobility.